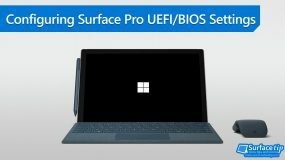 Microsoft is rolling out a new firmware update to Surface Pro and Surface Pro with LTE Advanced to improve the battery stability. 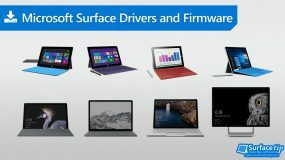 Available now on Windows Update and Microsoft Download Center. 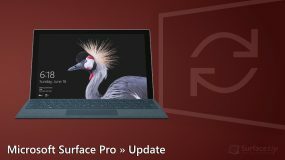 Your Surface Pro (2017) now fully supports Windows 10 S with the latest drivers and firmware update. 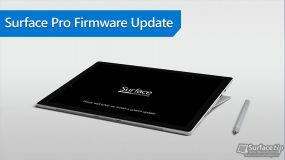 You can get this new firmware updates on Windows Update. 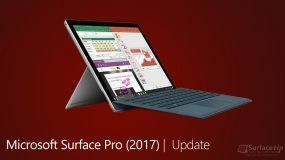 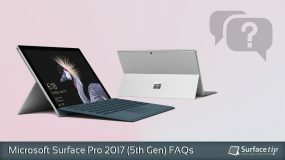 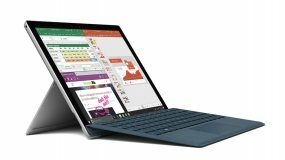 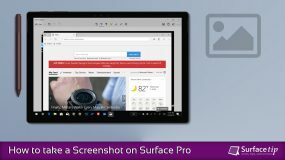 Microsoft addressed power issues happened on the new Surface Pro (2017) with a released firmware update. 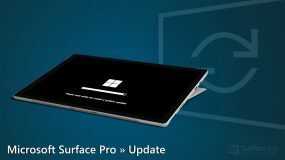 You can now get this new firmware updates on Windows Update. 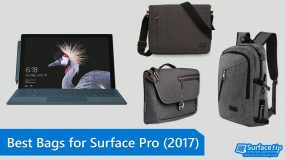 Are you looking for a great bag for your new Surface Pro (2017)? 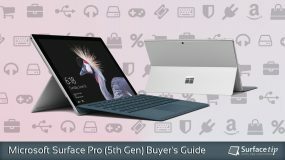 Check out here for our best-picked Surface Pro (2017) bags, briefcases, and backpacks we think you love.